Ever wondered that while entering any formula, you see certain parameters having a box bracket [parameter] around it, and certain parameters don’t have it! 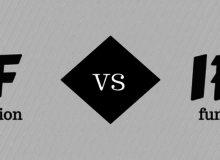 This is because all the parameters that are NOT in box brackets, are mandatory parameters, i.e., you cannot enter the function without those particular parameters. The one’s WITH the box brackets are non-mandatory parameters, i.e., you may or may not enter those parameters in the formula. In the above example, ‘number1’ is a mandatory parameter, and number2, number 3 and so on are non-mandatory parameters. For all of you who are are still transitioning from Excel 2003 to 2007. Number of rows Limited to 65,536 Over 1,000,000 Very few users need large numbers of rows. 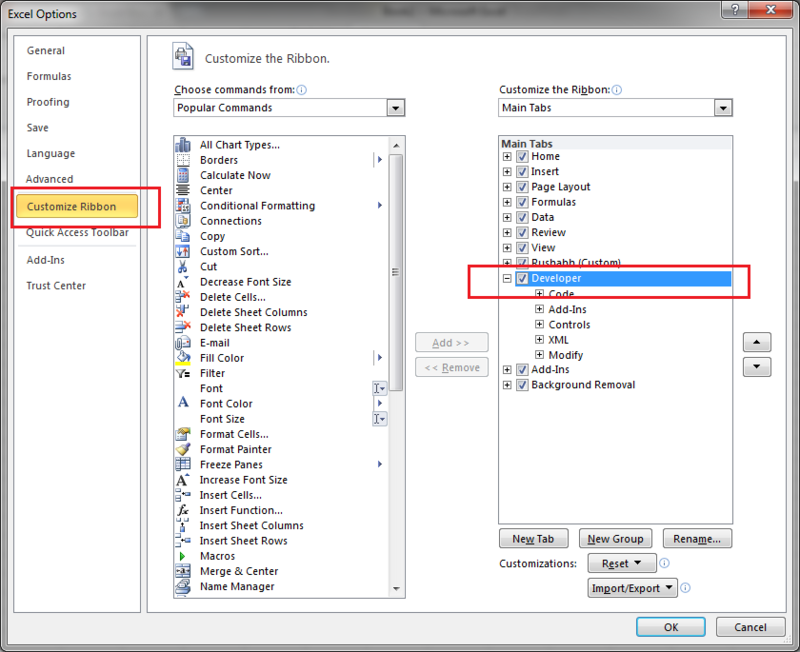 Excel 2003 workbooks must be converted (saved) in the new Excel format to access the higher number of rows. Number of Columns 256 16384 Very few users need large number of columns. See conversion note above. Calculate speed FAST FAST Worksheet calculations are slightly faster in Excel 2007. However, the speed difference is in almost all cases insignificant. If you have large workbooks and have to set calculation to manual in 2003, then 2007 may be a big benefit to you. Macro Speed FAST Varies Some macros run as much as 20X slower in Excel 2007, even after the SP1 release. Charting macros are typically far slower. Macros that do a lot of data manipulation and cell changes are far slower. Small simple macros run as fast. Formula Writing Same formula bar since Excel 97. Parentheses are colored to assist in formula writing. Some suggestions provided when there is a formula error. Resizable formula bar and context-based Formula AutoComplete to help you write the proper formula syntax the first time. Both highlight the cells referenced in a formula when one edits the formula. Excel still needs a true algebraic wysiwyg formula approach. Hopefully it will be provided with a future version. Chart Refresh Extremely fast, almost instantly Can be extremely slow. There have been numerous user group postings of Excel 2007 being very slow when one changes chart data. For example, graphs taking several minutes to refresh when selected. SP1 fixed some problems, but users keep posting problems, so it is still there. Opening and closing files Fast Not as fast For small workbooks, the time difference is insignificant. 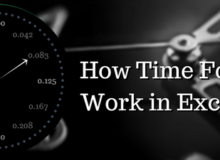 For large workbooks, the time difference is very noticeable. Conditional Formatting Limited to 3 tests Many tests are allowed The improvement is very useful if you need conditional formatting that changes dynamically. However, posts on user forums indicate that using this feature greatly slows down Excel 2007. The alternative is static formatting (I.E., format when you need to) using the Conditional Format Assistant. A bug has been reported in 2007 that results in multiple conditional formats being created when one copies and pastes. Such can then slow down Excel 2007. Look for a patch on this someday. SP1 did not fix. Customizing toolbars Very customizable Limited customization With Excel 2003 you can remove commands you don’t want from the toolbars and add commands you want. And you can create your own buttons for your custom macros. 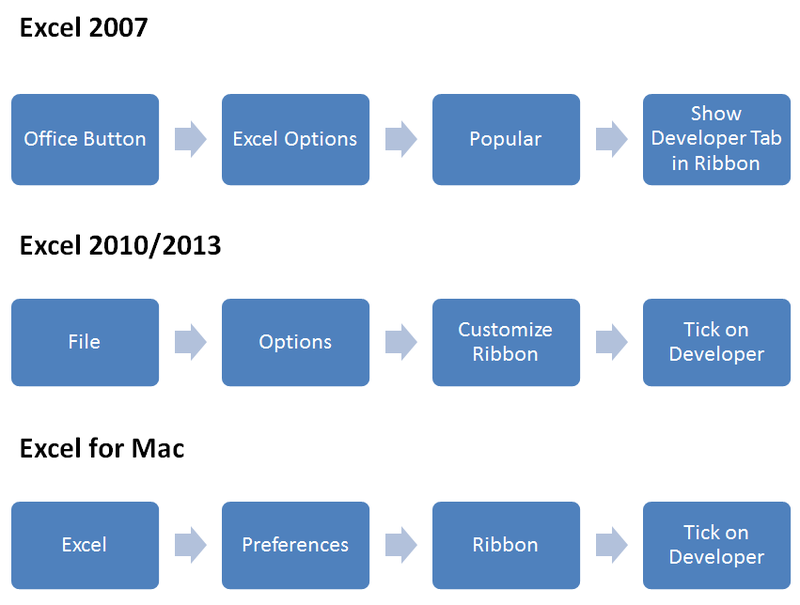 With Excel 2007 you can not modify the ribbons. You can add buttons to the quick access toolbar. Color Palette Limited colors Essentially unlimited colors Excel 2003 is easier to use and selection of significant different colors is easy. Excel 2007 gives more choices. We call it a toss up as to the benefit. Patterns in formatting charts and cells Many choices Patterns are no longer available for selection Microsoft removed a feature that was very useful for those of us who fax or want to print copies from a laser (non color) printer. Interface Menus and buttons Ribbons with buttons and text drop downs Some will love the 2007 interface, some will hate it. Figure one to four weeks to relearn Excel basics. If you have been using Excel 2003 for years, then expect that it will take a very long time to be as productive. Macro recording Fair Very poor on charting macros Macro recording is very poor for chart actions such as relocating, resizing, etc. If you retain Excel 2003, you can use it to record chart macros. Then you can copy to 2007 and modify. It does mean learning how to write macros versus relying on the recorder. For books on macros, checkout our downloadable macro books. Macros and workbook protection No problems Major problems In Excel 2007, if you password protect your workbooks and they contain macros, there is no way to enable macros. 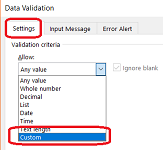 Charting – adjusting point values Easy to do by Impossible Microsoft removed the feature that allows one to change the value of data points by dragging the point on a chart. Customizing Macro buttons Standard feature Feature removed It is possible to customize macro buttons in 2007, but it must be done via a macro and the code is very tricky. Stability Very few reports of crashes, or a failure to save There have been a number of user group reports of files not opening or of not being able to save files Excel 2003 is the end result of many years of development, enhancement and bug fixes. 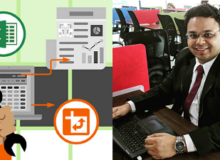 Excel 2007 is a major re-write and is suffering birthing pains. The next version of Excel (2009?) most likely will be better. File opening time No problems Many reports of problems of files not opening or very slow to open Files will not appear in Excel 2007 when double clicked and Excel is closed. 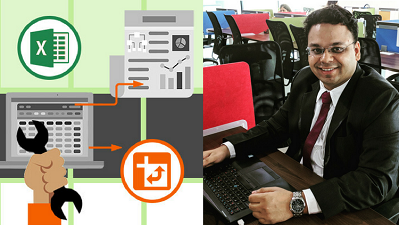 Primary workaround is to not close Excel or to first open Excel and then open the file. Export/save as DBF file Standard feature Not available Microsoft removed the export/save as DBF option from Excel 2007. 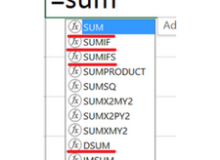 Generally, when you think of “Removing Duplicates”, what comes to the mind is removing duplicate entries, that is, when all columns data of that row and same with any other row. Thus, the rows which have all data same, gets removed and only 1 entry remains. 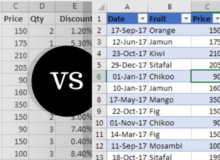 Excel has a beautiful feature here that enables you to check only certain columns (based on your choice) for same data, and then remove duplicate data accordingly. You have 5 columns in your database, namely, Name, DOB, Department, Region, Branch. You want to remove the duplicate entries not by checking all the columns, but by checking only the Department, Region and Branch columns. Thus after removing the duplicates what you get is only 1 record (whichever is on the top in the database) with a unique combination of Department, Region and Branch. 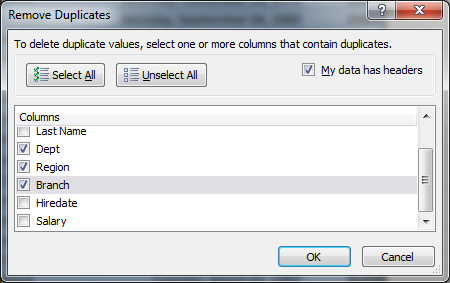 Go to the Data tab on the top, then to Remove Duplicates (under the Data Tools section). In the dialog box that opens, you get a list of all column headers in your database. Select the columns that you want to check for duplicates (in this case, see the image as shown below), and press OK.
All duplicate records will be removed and only the first record prevails. On a windows PC, excel stores dates as the number of days since January 1, 1900. For a date such as 9/15/2007, excel actually stores the value 39,340, but it formats the date to show you a value such as 9/15/2007. Select cell A1. Go to format cells dialog box. Change the format to date. Result will be Jan 1, 1900. Similarly, for 2 it will be Jan 2, 1900, and so on. 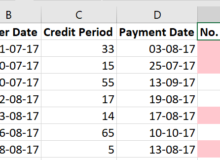 So, some of us always thought that excel dates when come in numbers are some sort of ASCI values, but they actually aren’t! The DATEVALUE function converts text that looks like a date into the equivalent serial number (as explained above). You can then use the format cells dialog box to change the format to date and display as a real date. This real date can then be used properly in charts as well.